Three of Seedballs best selling tins in one perfect gift box - this makes a lovely gift for family and friends. You will receive three tins, one each of Bee Mix, Butterfly Mix and Urban Meadow mix - all containing wildflowers that are perfect for pollinators. 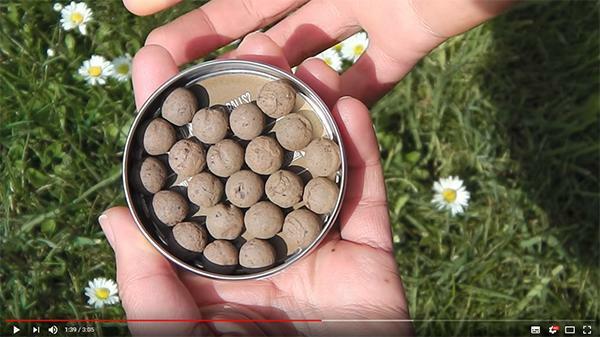 There are 20 balls per tin, 30 seeds per ball. Butterfly Mix - A mix of five native wildflower species that are great for butterflies plus a scattering of annuals too! Urban Meadow mix - a beautiful mix of native wildflowers that is perfect for pollinators, and also hardy in polluted urban areas.